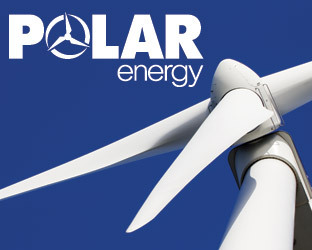 Holiday listings website featuring Vision Web Management CMS system for Aberdeen Journals Ltd.
New corporate identity for a wind energy experts. 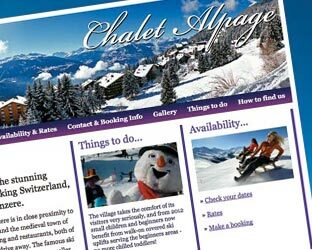 Promotional website for Chalet Alpage Anzere holiday villa. We have a proven track record of consistently creating and delivering strong concepts. As a company we place great importance upon building a strong relationship with our customers. 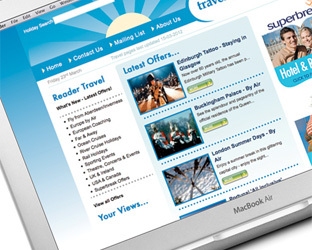 Take a look through our work shown on this site – we think it speaks for itself.